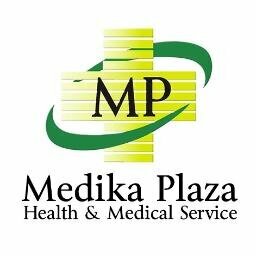 Apotik Medika Plaza is a General Health Clinic in Setiabudi, Jakarta. The clinic is visited by doctors like dr. Yosephine U. L. Simanungkalit. The timings of Apotik Medika Plaza are: Mon-Fri: 07:00-15:00 and Sat: 07:00-12:00. Some of the services provided by the Clinic are: Dental Services,Allergy Testing,Pharmacy,Health Checkup (General) and Laboratory etc. Click on map to find directions to reach Apotik Medika Plaza.